One of our favourite family destinations for a UK break is Cornwall. I spent so many of my own childhood summers in Cornwall with my grandparents, so being able to take my daughters back to see some of my favourite spots is lovely. We recently spent a long weekend in St.Ives, a gorgeous quirky seaside town. We’ve been down to St.Ives a few times in the past so are familiar with the long drive. 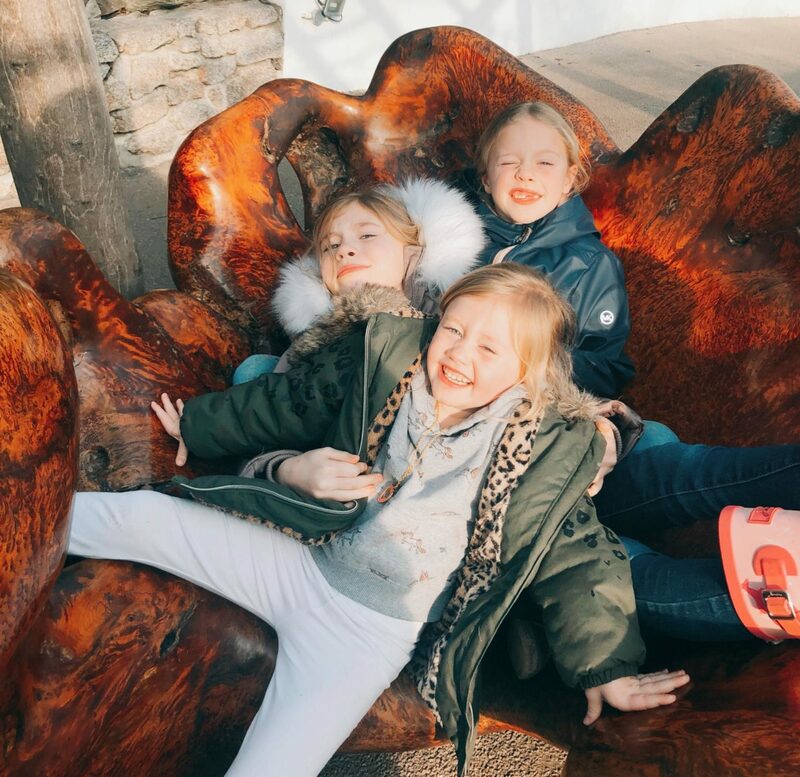 I don’t need to tell you 4 hours in the car with three kids is not much fun so we broke the drive up with a trip to the Eden Project. 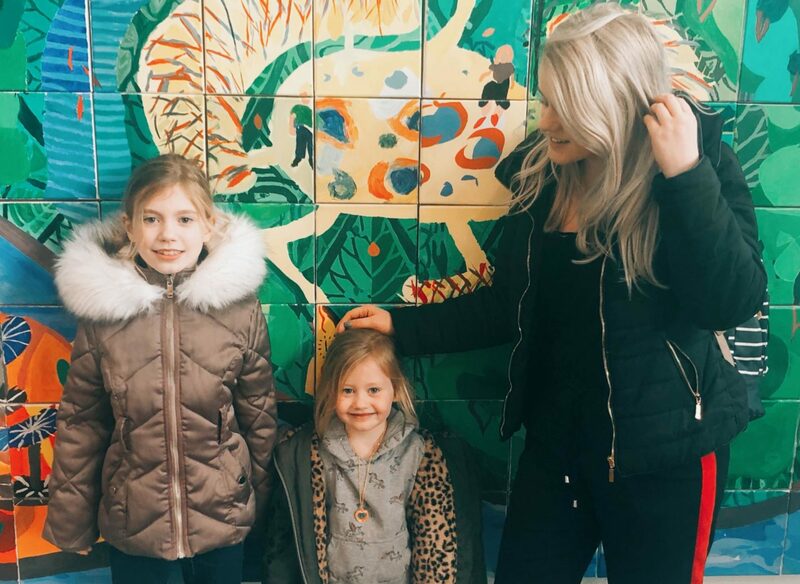 The Eden Project really does bring back all the memories for me, it’s just down the road from where my grandparents lived so from the very first year it opened we always enjoyed a day out there during our summer holiday visits. This was 10 years ago mind you. Going back showed me just how much things have changed and progressed. 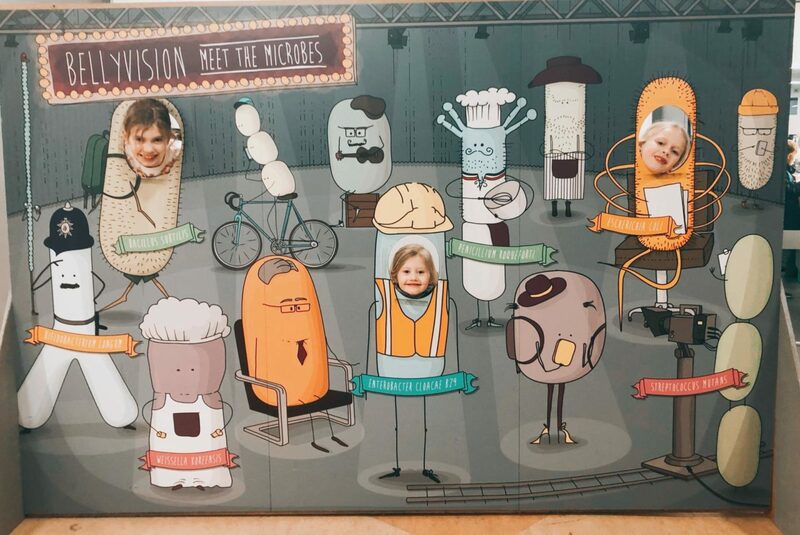 The Eden Project has gone from being a nice little walk in the biomes followed by a cake in the cafe to a full blown day out, full of interactive activities for adults and children. I always loved it when I was younger but it has been taken to a whole new level. We started in the Invisible Worlds Exhibition and the girls loved being able to get stuck into all the interactive activities. The exhibition reveals the world beyond our senses. It’s so interesting to learn how life is shaped by invisible systems the are all around us. The Infinity Blue sculpture was a firm favourite from the whole day, it’s incredible to watch and the kids loved trying to catch the vapour rings as they flew over head. We then went to the Rainforest Biome, now this was here when I visited as a child and it was like a walk back through time. Although I had forgotten just how hot it can get in the largest indoor rainforest in the world! In this dome we experienced Tropical Islands, Southeast Asia, West Africa and Tropical South America. You really feel like you’ve been transported to a different country, the detail is fantastic, the waterfall is my favourite spot. The Rainforest Lookout is a new feature and it was a great way to see the rainforest, the aerial platform is suspended at the top of the biome so you can see right out over the treetops – its such a great view, if you don’t mind heights! After a bite to eat (and an ice cream to cool the kids down) we headed into the Mediterranean Biome. It’s lovely and warm in there again but you don’t have the same humidity as in the rainforest. They had lots of fun carnival themed activities going on for the children which was fab. The girls love arts and crafts so set about making a shaker. It was all free as well – bonus! The Eden project has so much to offer, it wasn’t possible for us to see it all in our one visit unfortunately, but we decided we will definitely be back. Bella was eyeing up the huge zip line and I must admit I quite fancy a go too! 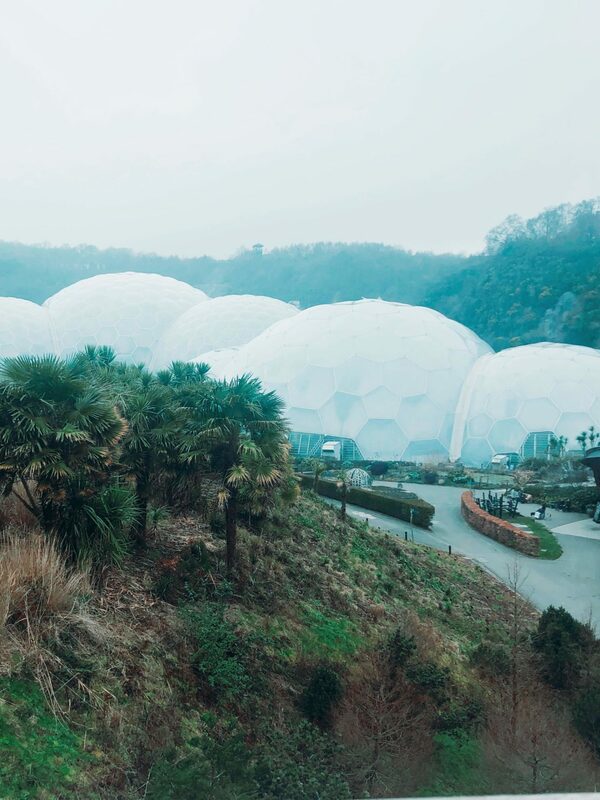 See more of what the Eden Project has to offer here. We were gifted tickets to visit the Eden Project for the purpose of review – all thoughts and opinions are my own. Previous Post Finding Time For Everything Is Tough, But You Can Do It!